“The final preparation was perfect. I am glad that the last weeks were quite calm and I was successful according to my expectations. After the national championship in Bedrichov I arrived together with Honza Skarnitzl and the MTB national team in the Beskydy, where we despite sometimes bad weather trained hard and the preparation culminated with the road stage race Vysocina Tour, which I also rode 4 years ago,” commented Jaroslav the final weeks when he gave priority to training and the road race before travelling to Canada for the penultimate race of the MTB World Cup. Besides the quality training in Vysocina, he won one of four stages, he was the second twice and won the point competition. 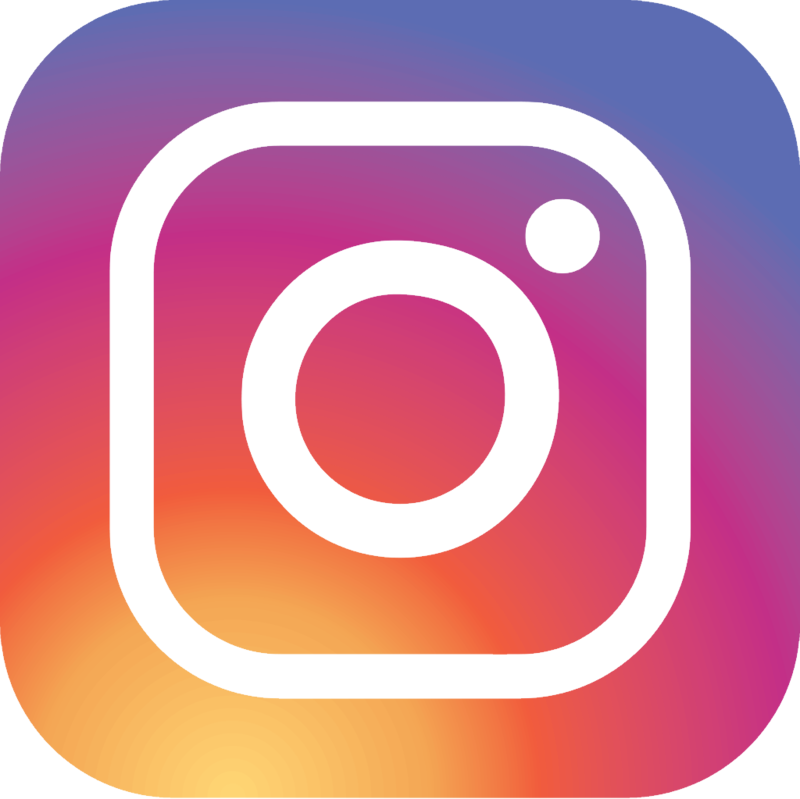 This entry was posted in Novinky @en on 30.8.2016 by admin. In Bedrichov Jaroslav confirmed his role of the favourite and his current excellent form and became the Czech Champion in the Olympic Cross Country for the fifth time. “If it was a dry terrain it would have been better. I have never ridden the first downhill neatly. I have a problem with the balance and I was leaning on the trees everywhere. But the performance was good, I just didn´t want to risk. Me and Cimbal had weaker and stronger parts at the trac, but overall I was a few seconds better. So when we separated I was watching my position,” said Jaroslav about the race, the track of which was influenced by the overnight rain. “In recent years I haven´t been so much successful at the Championships, I had punctures etc. I don´t count the titles, it is not so much important for me. 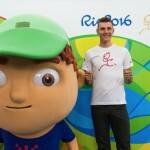 I am in a full training for the Olympics, but obviously I am glad for the title,” added Jara. On the podium Jaroslav was accompanied by the second Ondrej Cink and the third Jan Skarnitzl, another two Olympic riders who will compete next month in Brazilian Rio. 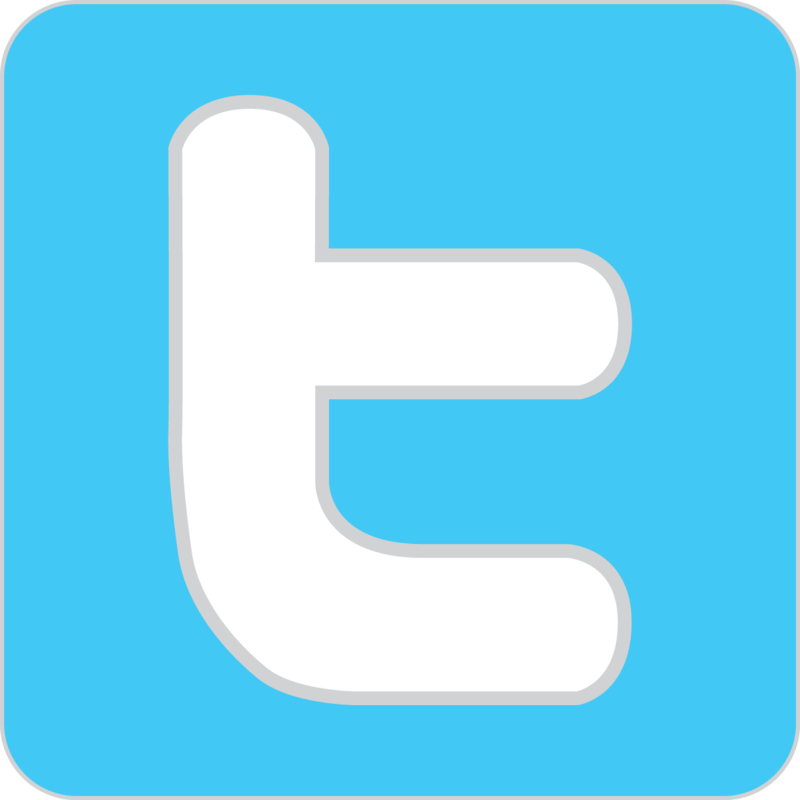 This entry was posted in Novinky @en on 11.8.2016 by admin. 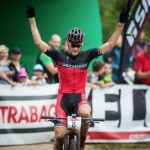 A week after the unforgettable World Championship in Vysocina there was the MTB World Cup race in the Swiss Lanzerheide. Jaroslav has had nice memories of the last year when he managed to win here. This time he was in the head of the race from the beginning and he set the pace. But he had a puncture of the back wheel in the third lap and despite the quick change at the pits he lost the contact with the front of the race. “I had a puncture at the asphalt climb and the wheel was going flat. I couldn´t ride on the roots and I rode to the pits. Fortunately it was changed quickly, in 20 seconds, so I tried to get the others in the front. I reached the third place, ahead of Absalon but then he woke up and I couldn´t ride more. The fourth place is good anyway, but if not for the puncture it could have been better,” said Jaroslav after the race and he moved up to the fourth place in the current ranking. The first of the highlights of the season is over. 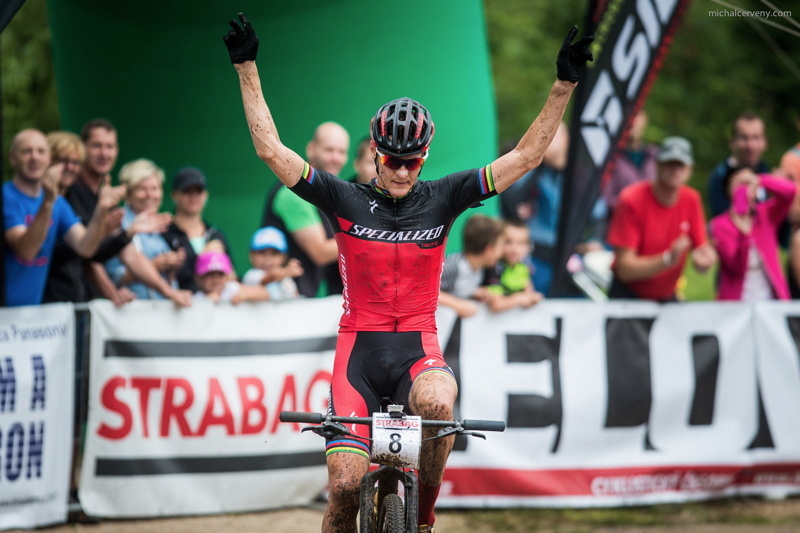 Jaroslav won in a fantastic atmosphere the Silver medal in the MTB Cross Country World Championship in the Elite category individual race in Nove Mesto na Morave and the same medal he also won together with Katerina Nash, Richard Holc and Matej Prudek in the team relay race. Jaroslav set the pace from the very beginning and soon only a small group of favourites was at the head. 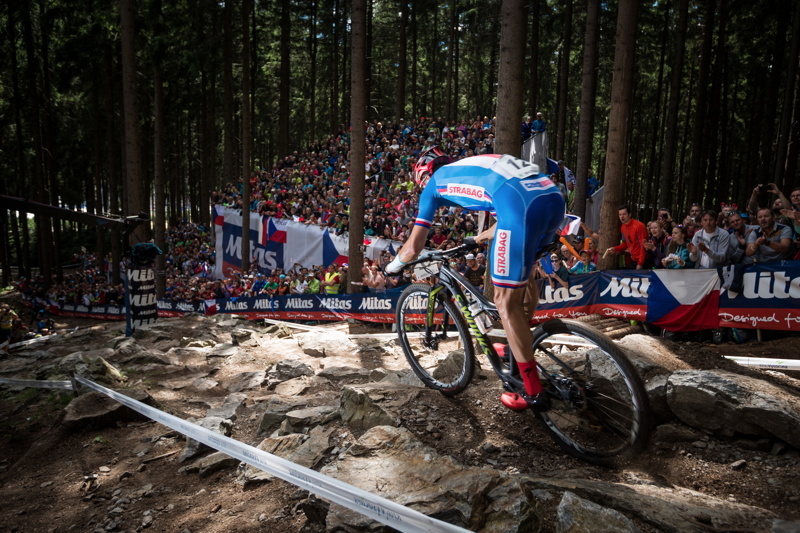 Immediately the defending champion Nino Schurter attacked and managed to build up a decisive lead. 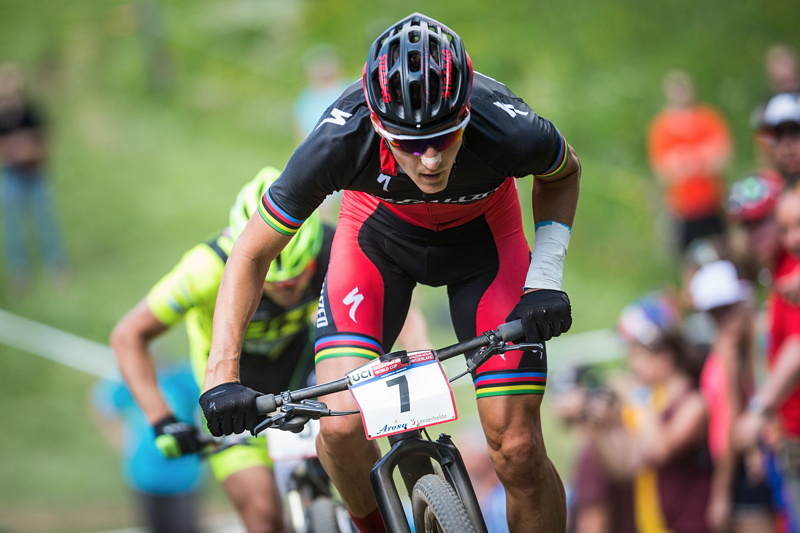 The battle for Silver Jara fought with the eight-time World Champion and double Olympic Champion Julien Absalon, whom he managed to tear off in the last lap and he entered the unreal unique fan atmosphere in the finish of Vysocina Arena as the second. “I had a good start tactics and I succeeded. 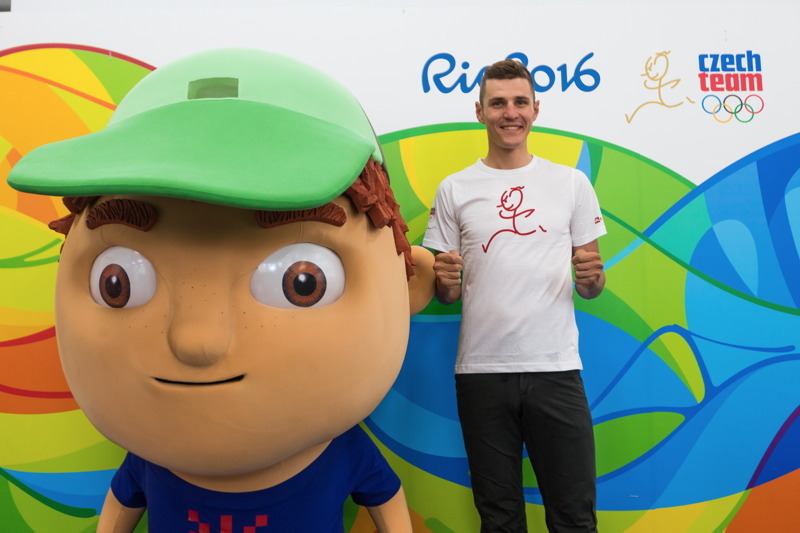 I wanted to go such a pace that would form a small group in the head, to make the race not to be stressed,” explained Jaroslav why he was so much to be seen in the front of the race. “I felt strong in the climbs and in the downhills it wasn´t so good. Nino was simply the strongest today. He started and I wasn´t able to get into rhythm. I am happy for the Silver. The fans were absolutely amazing, perhaps even better than during the World Cups. I owe the Silver to them. 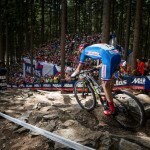 If they hadn´t forced me so much I would have never won the medal,” commended Jaroslav 23 thousands spectators who came in Nove Mesto na Morave on Sunday. He also thanked the organising team, all the organisers who perfectly prepared the MTB World Championship.